Now that Noah has wowed the big screen, will Ezekiel be far behind? 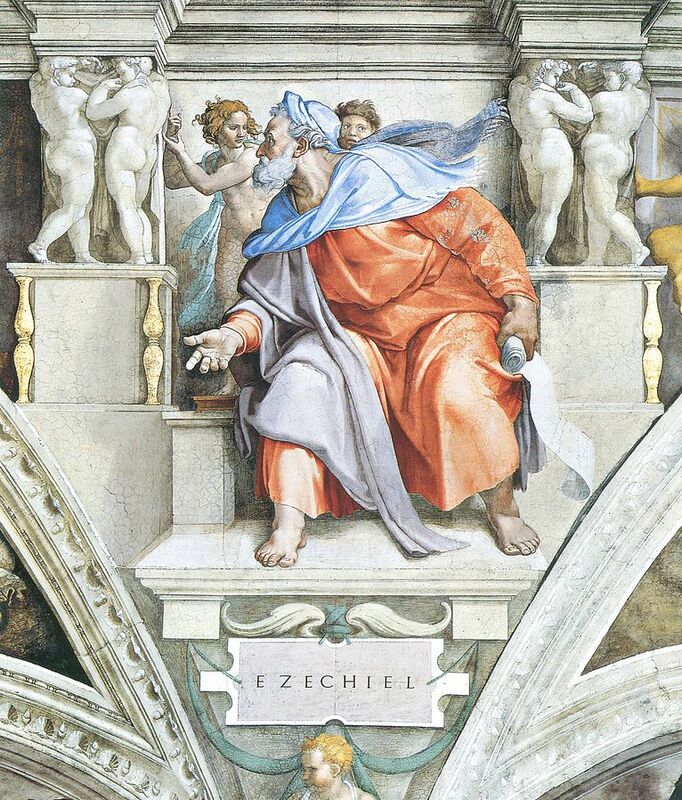 Ezekiel was a multi-media entrepreneur. As our current Lenten guide, he uses the stuff Hollywood loves to use to relieve the burden of getting his message across – the triumph of God’s love expressed through people so oriented in a desolate and barren landscape. Yesterday it was the vision of reversed decay as a battlefield of skeletons is revived to full vigour and strength. Today is a simple object lesson performed with two sticks joined together, symbolising the re-unification of a divided people. See Ezekiel 37:15-23. The over-riding themes and visions of Ezekiel point to the power of God’s Spirit to revive, enliven, embolden and inspire when all around seems hopeless and in despair. The big screen seems to reflect the mood of the age. Some producer somewhere may well be contemplating an Ezekiel blockbuster. Nice answers in return of this difficulty with solid arguments and describing the whole thing about that.